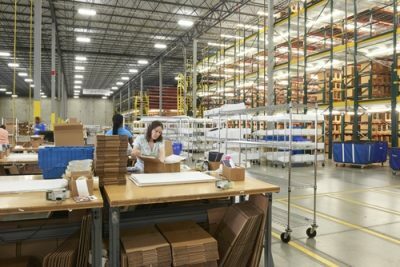 Many companies are now investing more money into their logistics technology as a means of boosting productivity and efficiency, along with their bottom lines. 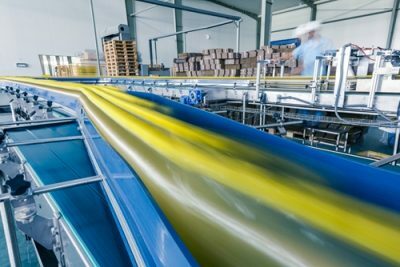 There are many ways in which the switch to a modern ERP system is justifiable for manufacturers, but perhaps the biggest is the fact that it can help to give today's manufacturers a bird's eye view of most aspects of their operations. With the holiday season now upon us, many in the manufacturing industry are likely pumping out more product than they do at other points in the year. 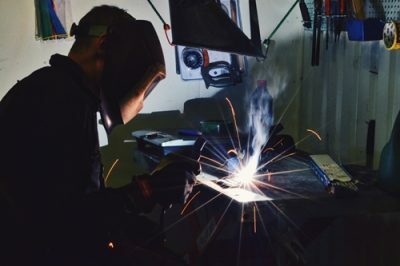 Across the manufacturing industry, many companies are now either adopting or upgrading their ERP systems as a means of making everything run just a bit better. When it comes to making sure everything on the factory floor is running as efficiently as possible, there are a lot of options for manufacturers to adopt. These days, most manufacturing executives at least have a passing familiarity with the ways in which ERP can help them to improve their ongoing operations. 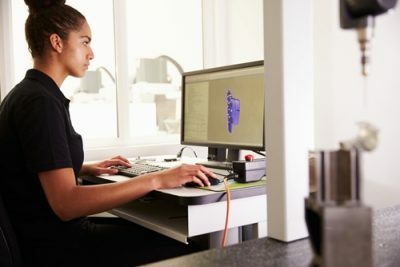 Over the past decade, many manufacturing companies across the country have been wise enough to upgrade to ERP systems as a means of improving their processes and streamlining their businesses overall. 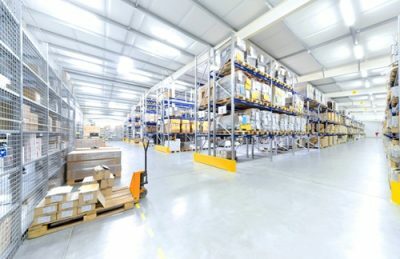 A productive warehouse has many elements. 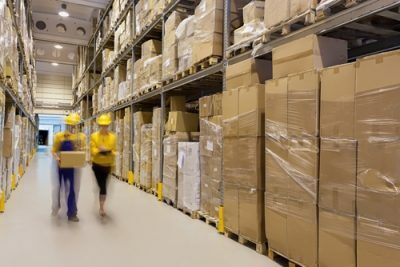 There are different methods of storing goods in a warehouse. There are a large number of methods to effectively pick orders.